A toaster oven can be a very useful appliance in any kitchen. They can cook almost any food a regular oven can, but they take up less space and use less energy. 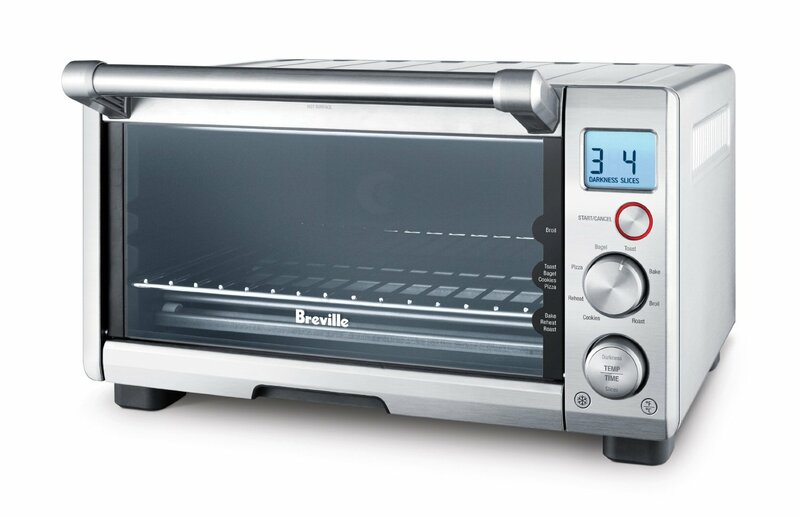 Take a look at our list of the best toaster ovens if you are shopping for a new model. We reviewed the top models from the best brands like Breville, Panasonic, Cuisinart, Oster, and more to come up with our top 10. Posted on November 8, 2013, in Kitchen & Food. Bookmark the permalink. Leave a comment.